Home Minis seem to be growing on trees for Google. 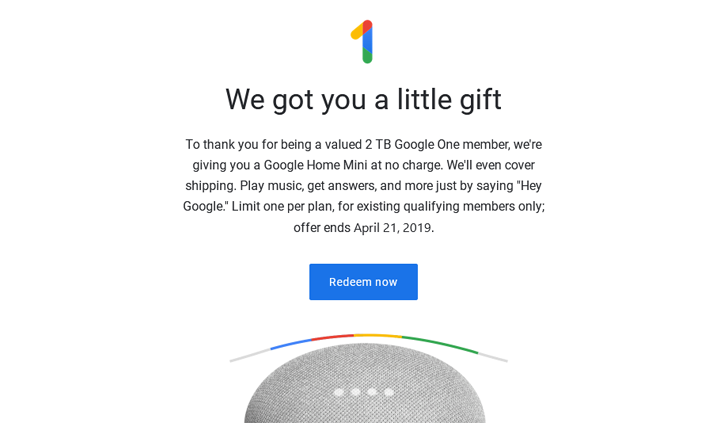 The company won't waste an opportunity to offer them for free with a Pixel 2, Nest products, on eBay or Google Express, or with a Spotify Premium Family subscription, and now it's giving them away to some Google One subscribers too. You know what's better than a deal? A freebie. And a freebie for kids is double as awesome — raising a child is expensive and any penny saving is welcome. So if you want to benefit from not one, but thirty freebies, all you have to do is head over to Google Play and grab some Nickelodeon audiobooks. 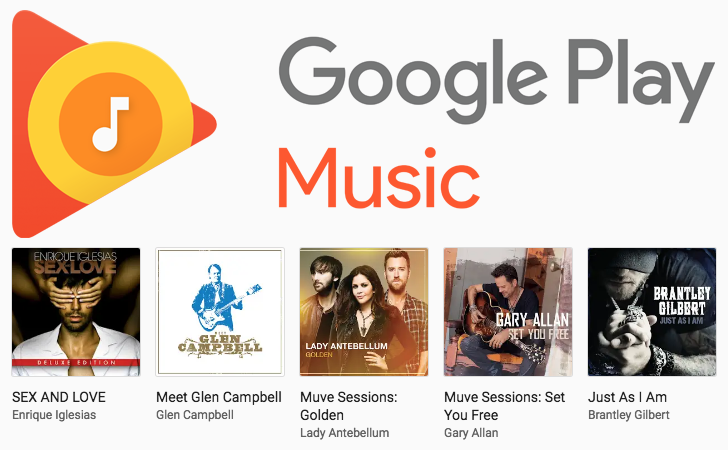 The free albums keep on coming on Google Play Music. First, there were twelve ICON albums geared toward country music, then a mix of nine pop and country records, and today we have nine more titles that have dropped to the nice price of free. The majority seems to be rock, alternative, or metal, but there's a bit of pop and country too — something for everyone. There was a time, many months ago, when Google Play Music frequently dropped the price of a few albums to free. Then it stopped and we thought it would never happen again. But just this past week, we've seen the free deals return on twelve albums. Only "ICON" records were discounted, but today brings us a freebie deal on five non-ICON albums. 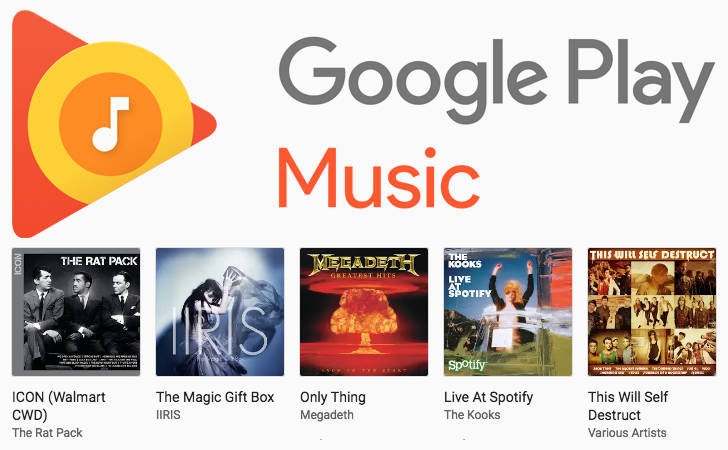 Perhaps it's Google Play Music's last hurrah before YouTube Music takes over for good, perhaps it has nothing to do with Play Music and the labels are the ones discounting these albums. Regardless of the reason, now's the time to get some free music that should carry over to your YouTube Music account. Every time we see Monument Valley go free on the Play Store, we have to stop whatever we're doing for a second and let you know about it. The game is quite "old" at this point, but it still feels timeless. From the clean designs, engaging music, to the smart geometric puzzles and perspective-shifting environment, it is a delight. And if you've never played it before, now you can. The sequel to the beautiful isometric puzzler Monument Valley was released in November, but if you still haven't played the original and you're wondering what all the fuss is about with this gorgeous perspective-bending game, then you might be in for a new year treat: Monument Valley is free now in several countries around the world. Since we can't possibly check every country there is, I'll say that your best bet is to go to the Play Store listing wherever you live and see if it's free for you. From my research, it seems that the game is free in India, Indonesia, Brazil, Mexico, Russia, Taiwan, and many countries where the Play Store prices are not localized and still in USD, like Armenia, Azerbaijan, Iceland, Venezuela, Argentina, and much more. You like free money, don't you? If you answered yes, then you will have to read through a series of steps and a long list of limitations to get $10 to spend on Amazon. If you answered no, then I guess you already skip any Android Police article with the words "Deal Alert" in the title. So what do you have to do to get these free $10? Well, first, you have to be an Amazon Prime subscriber - new or existing or on free trial. Second, you have to have an eligible Amazon Video device (these include Fire TVs, streaming players, Smart TVs and DVD players, and game consoles, but not phones or computers or tablets) and to sign into your Amazon account to link this device to it. 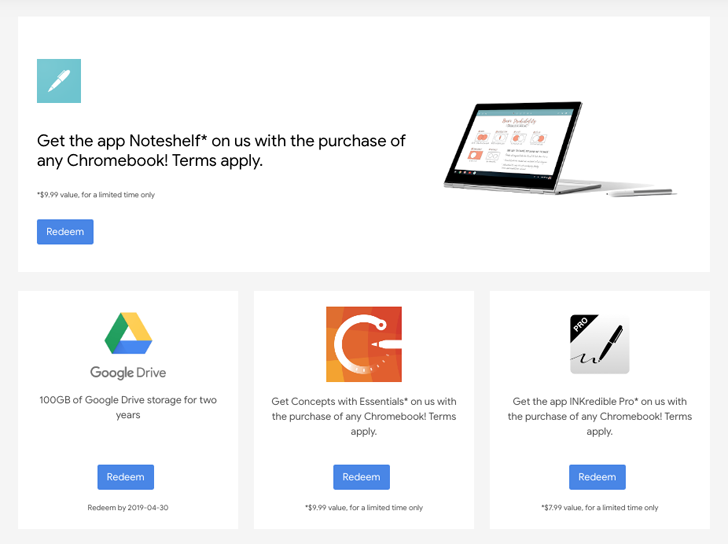 What's better than a small price drop or a 10-cent deal on a nice app? Free. As in you pay nothing and you get something in return. How about that for a business and economy lesson? And today you can benefit from this kind of deal on edjing PRO. 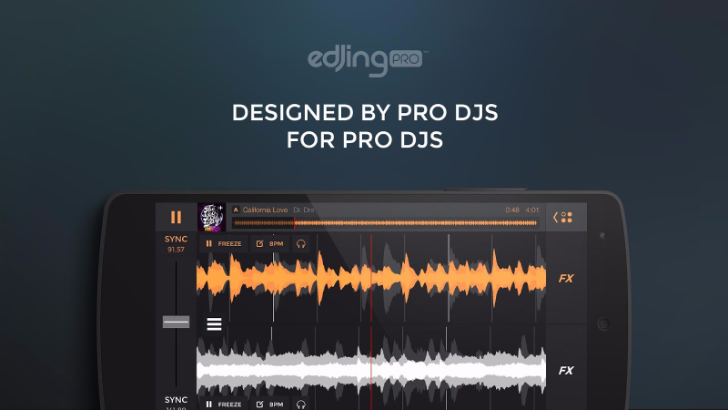 I don't know much about the art of DJing, but it looks like edjing is one of the leading mixer apps on Android. You can use songs stored on your device or grab tunes from SoundCloud, Vimeo, or Deezer, then put them together, change the order, match the bpms, prepare the transitions, and save the finished sets. Some deals are just too good not to highlight on their own instead of being grouped with the list of freebies and discounts on the Play Store. And this one is definitely one of them. Runtastic Road Bike Pro has dropped from $4.99 to free, $0, nada, zilch, zero. This is Runtastic's dedicated app for tracking bike rides, with maps, charts, history, all manners of stats, and weather data. While most cyclists I know are on Strava, that didn't stop Runtastic from still garnering enough users for its own app: between 100K and 500K downloads on the Play Store for the paid Pro version and a rating of 4.4 with more than 15000 reviews will attest to that.